Several vulnerabilities have just been corrected in Chrome, including one for reading the contents of the RAM of the remote PC. 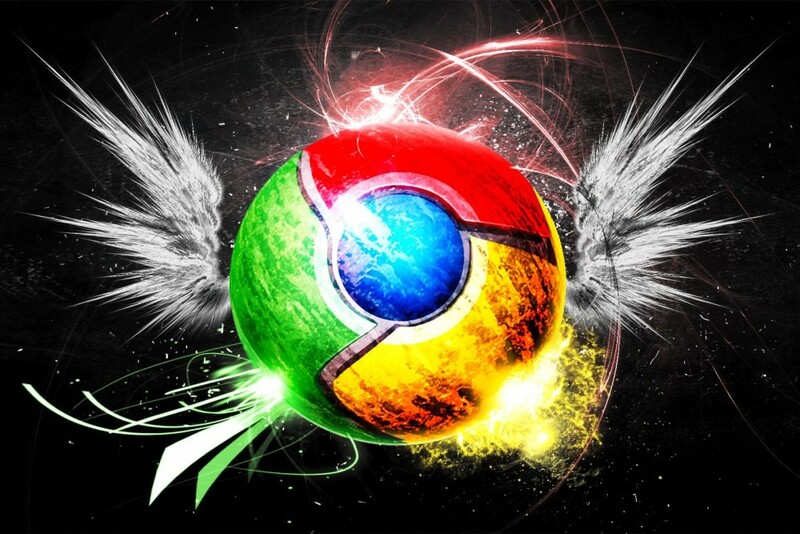 Google has just released a maintenance version of its web browser Chrome 49 . A version that fixes five security flaws , none of which is classified criticism. 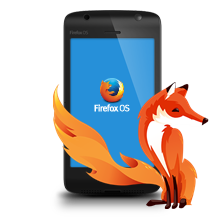 It is therefore not possible to use them to take control of the PC with a remote user, the browser sandbox by his office here. These flaws, however, remain a high level . Also update the application must be carried out without delay (it will be automatic in most cases). Chrome 49.0.2623.108 is available on Windows, OS X and Linux. Another correction concerns a flaw discovered at the hacking contest Pown2Own . It allowed to crash the browser via a buffer overflow in the libAngle component (a library to provide OpenGL ES 2.0 for Windows support).